Thank you! Your FPU interest form has been submitted. 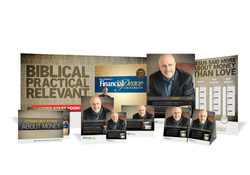 We will contact you with updated plans for upcoming FPU courses.